I named my studio after the marine observation outpost nearby. 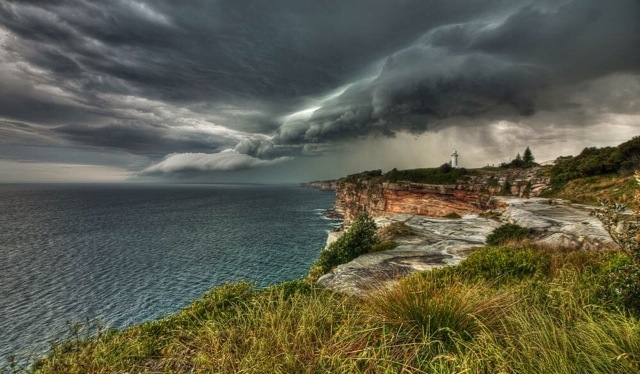 Signal Hill is situated on the clifftops of Vaucluse and overlooks the Tasman Sea. It was built in 1858 after the Dunbar was wrecked on the rocks immediately below the station. “The Dunbar was a full-rigged ship that was wrecked near the entrance to Sydney Harbour, Australia in 1857 with the loss of 121 lives. 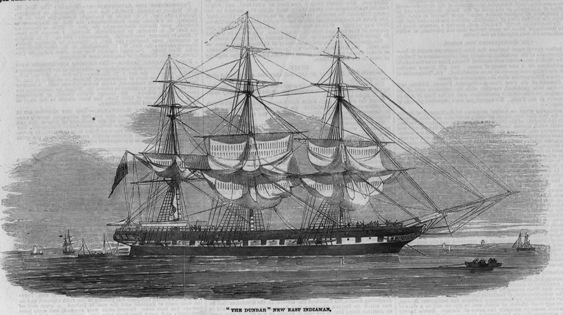 The Dunbar was launched on 30 November 1853 for London shipowner Duncan Dunbar and entered the passenger and cargo trade between London and Sydney early the following year. She was one of a number of large sailing ships that began trading to Australia as a result of the Australian gold rushes.